Join us on Tuesday, March 13th from 12:15-1:30pm for our next Academic Roundtable/Behind the Scenes presentation. 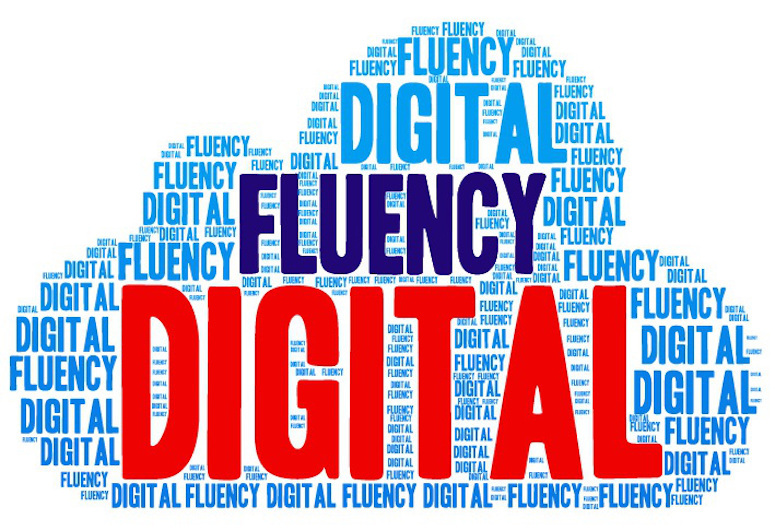 Middlebury’s strategic framework identifies digital fluency and critical engagement as one of our key strategic directions. In this interactive hands-on session, Mike Roy (Dean of the Library) and Amy Collier (Associate Provost for Digital Learning) explore various facets of critical digital fluency, why it matters, and what we might do within and beyond the curriculum to develop our own and our students’ fluencies. Lunch will be provided. Please RSVP below so that we can order enough food.